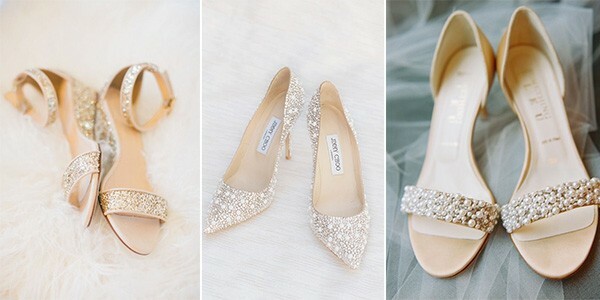 After scoring the best dress, it’s time to scout for the perfect shoes–you’ll need them in time for your first fitting. 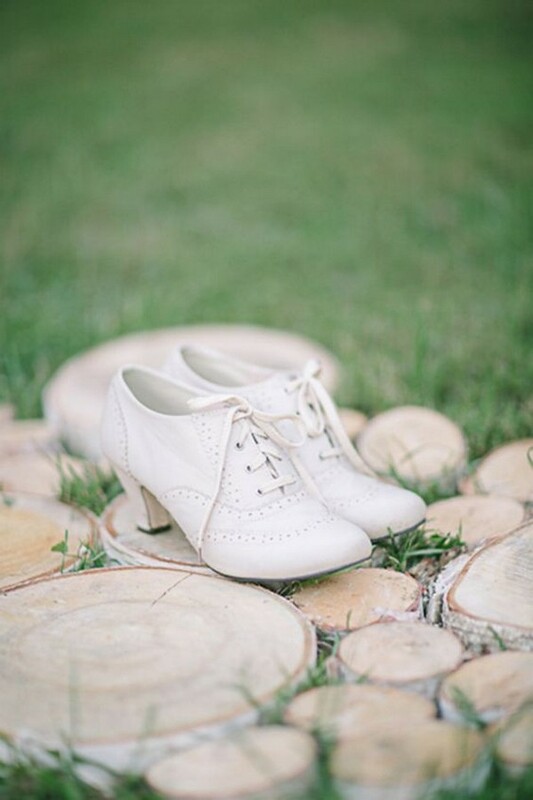 Invest in styles that will drop jaws, and that you’ll wear again. 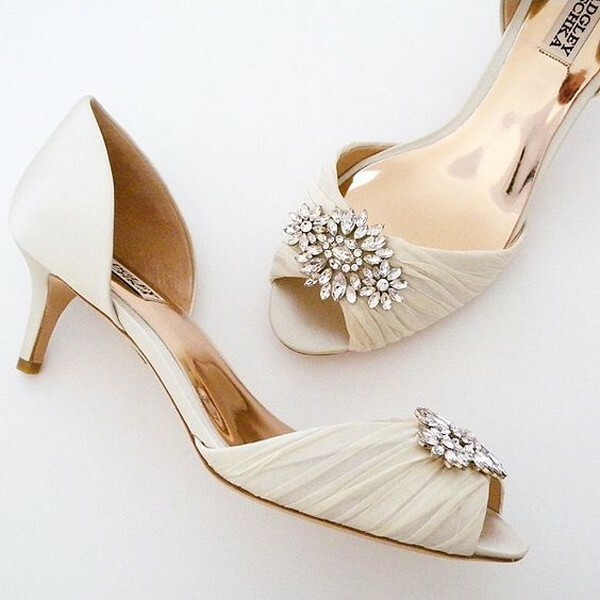 Considering how many drastically high heels there are out there today I probably wouldn’t be a very successful shoe designer, but at least I would have a closet full of shoes that I would actually wear. 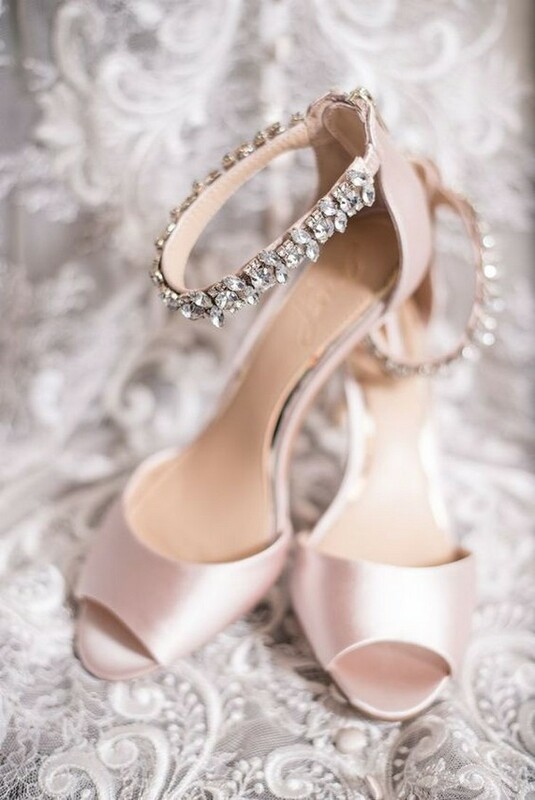 It’s no easy task to find the perfect pair of wedding shoes, which is why it helps to know what style you want right off the bat. 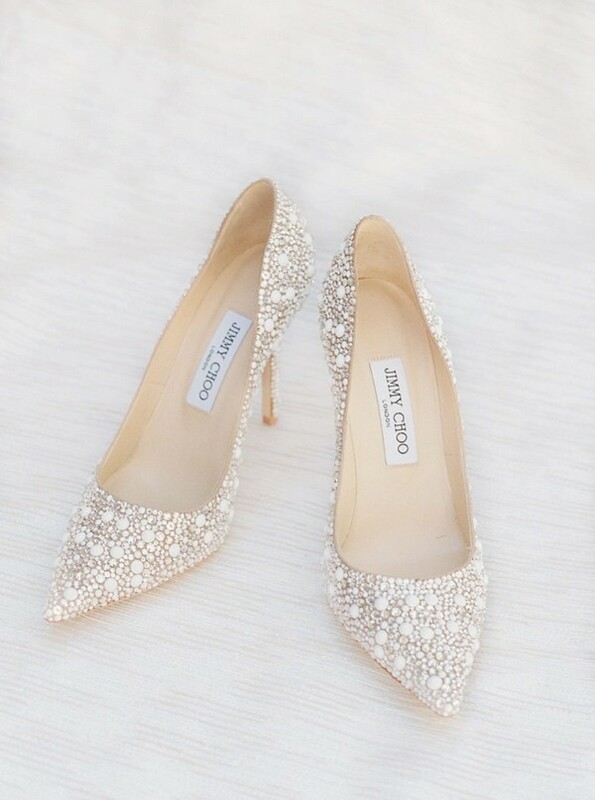 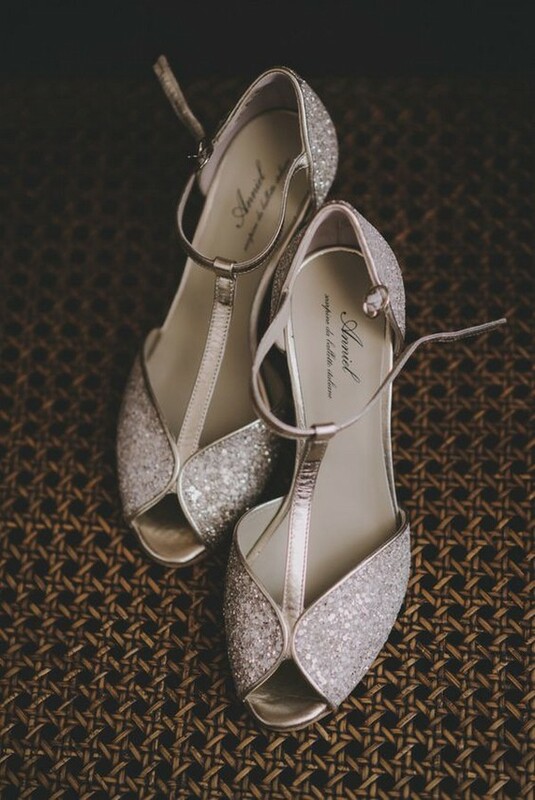 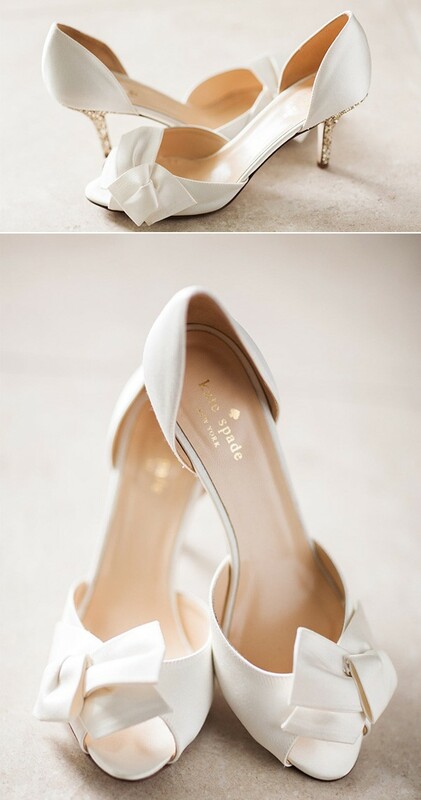 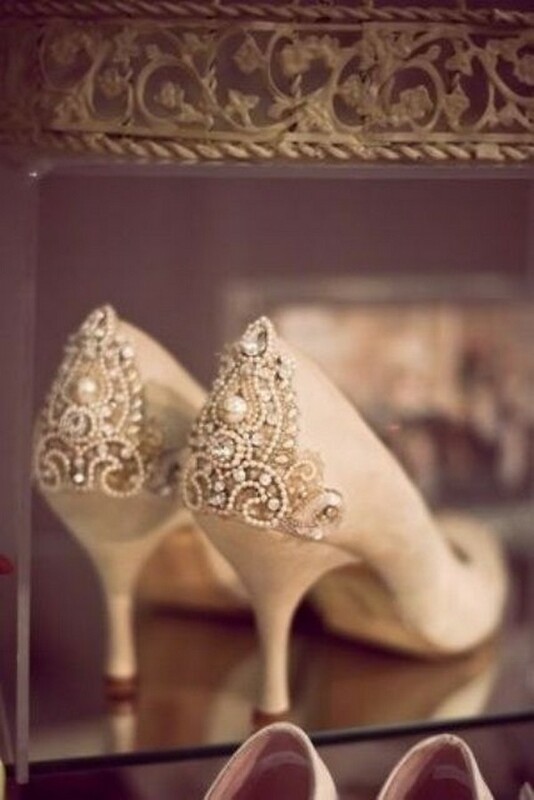 Below are a few of my recent favorite picks for low heel wedding shoes. 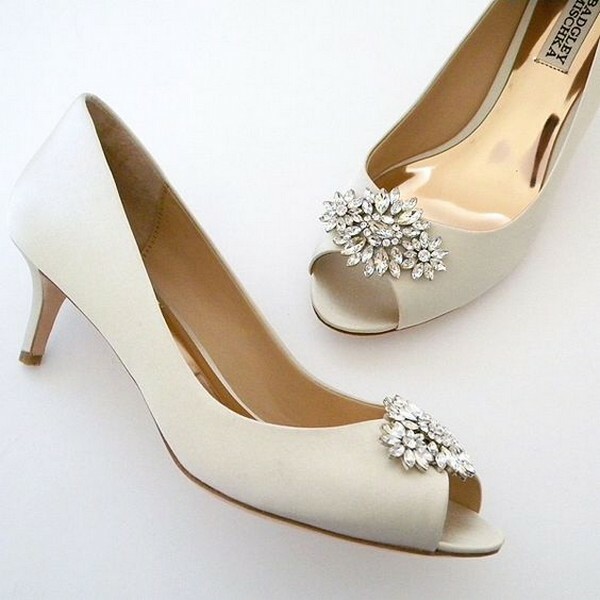 Check them out if you’re also a fan of low heel shoes.